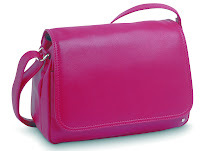 I saw a selection of Tula bags at the Yellowdoor press day last month and was really impressed by their designs. Owned by Radley, Tula offer high quality leather bags all under £150. Their spring/summer 2012 collection takes inspiration from glamorous starlets including Grace Kelly and Jerry Hall. They've revived their classic designs for the season with new colours, they're the perfect accessory for updating your summer wardrobe! 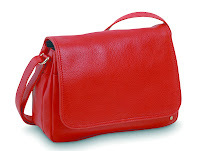 I really like the shape of the 'Talitha' across body bag. 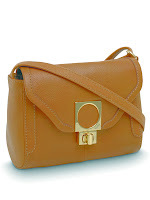 The design is timeless and I love the vintage inspired turn lock fastening. The 'Tuscana' flapover satchels are made from soft nappa leather. They come in a range of colours for the season and are ideal for trying out the colour blocking trend. Bucket style and duffle bags were popular on the SS '12 catwalks with designers including 3.1 Phillip Lim showcasing the trend. 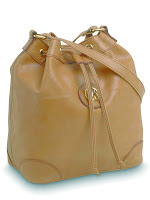 The 'Edie' is made from soft tan leather and is also available in a canvas design. These party bags are ideal for nights out. 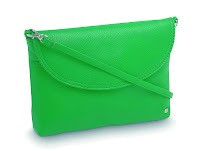 The line has been updated for SS '12 with hot new colours including emerald green and fuchsia. Ostrich leather is a popular trend this season and these Ostrich bags are my favourite styles from the collection. 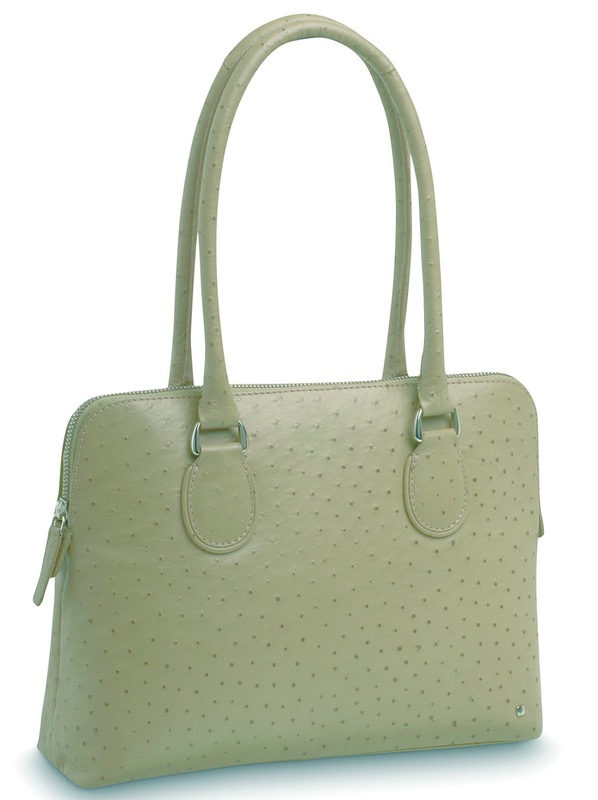 I love the classic shape of the Ostrich Work Bag. 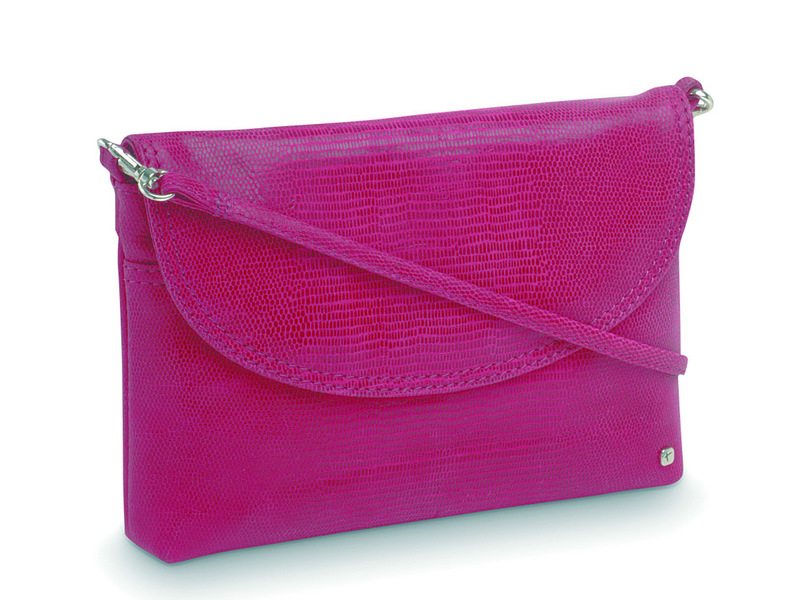 Tula also designs a range of purses and leather accessories including iPad cases, phone pouches and passport covers. 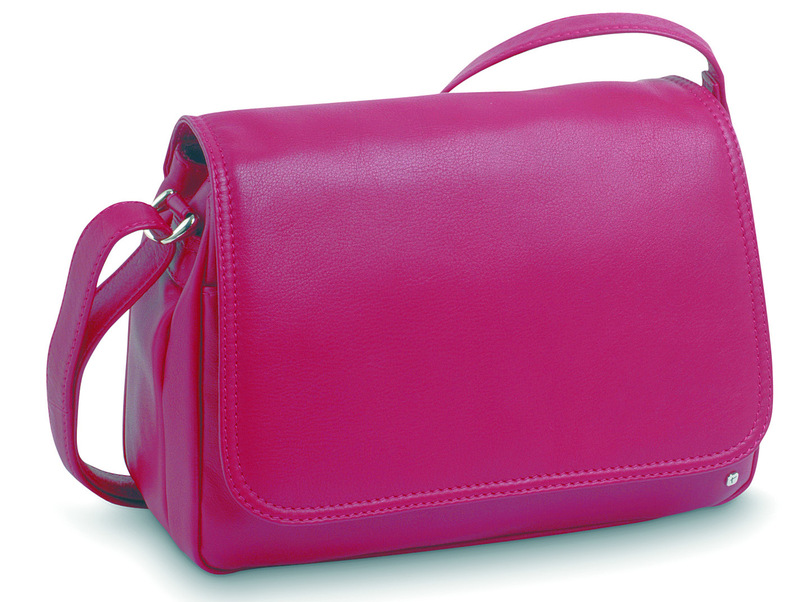 Tula handbags and accessories are stocked nationwide in a range of stores including John Lewis, House of Fraser and Debenhams. Are you a Tula fan? Talitha and Edie are my favourites (a bag named after one of my favourite idols Edie Sedgewick how could I not?) I love tan bags they are so versatile and go with everything! And so cheap being designer and high quality for under £150! At Whistles which isn't even high street you are expected to pay around £150-£200 for a bag! Scandulous! Totally falling for the Tuscana, Caroline. Both the colors you've posted are gorgeous! Loving talitha and the ostrich work bag! Love the vibrant colors of them all! If only I can grab all of 'em! haha :) lovely blog. The pink polka dotted background is darling. 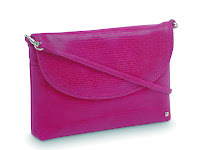 Those colours are amazing, I'm all for a brightly coloured bag! I'm loving the 'Party bags' purely because they look like they'd make pretty cute clutches too! 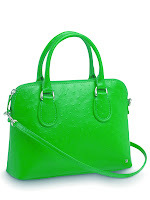 Loving the brightly colored bags - so cute!